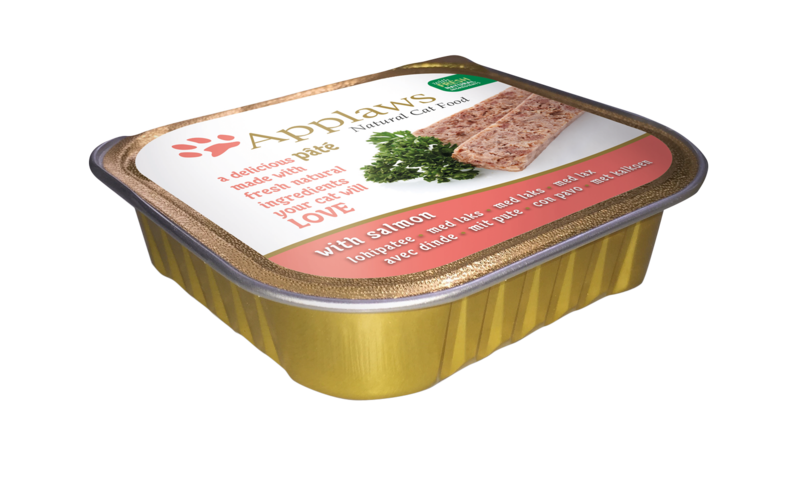 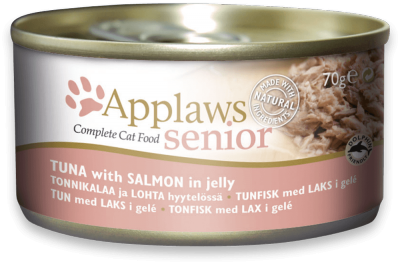 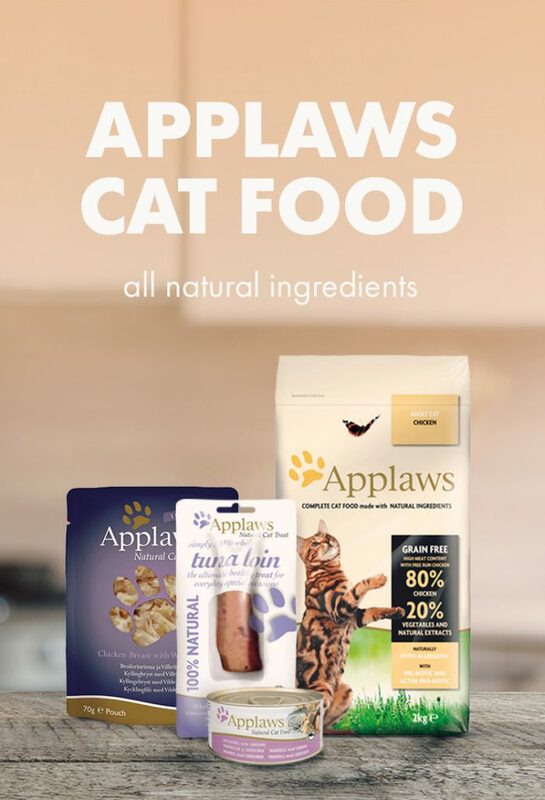 Applaws cat tin range features more than 20 great tasting recipes with specific varieties created to meet the lifestage needs of kittens and senior cats. 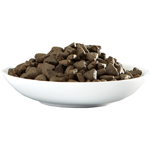 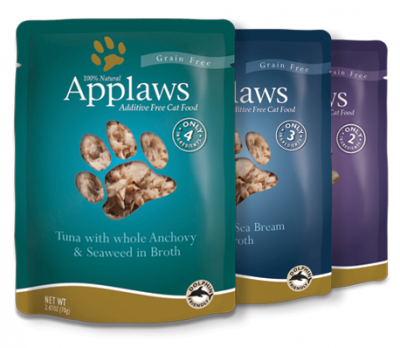 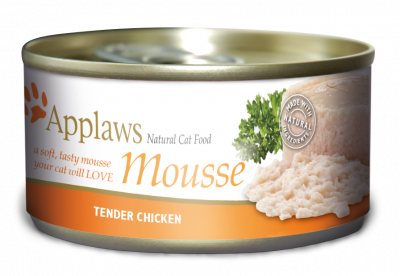 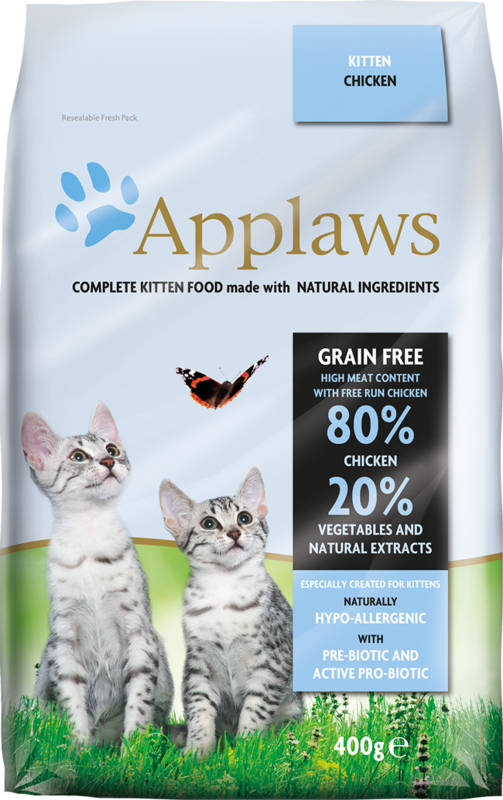 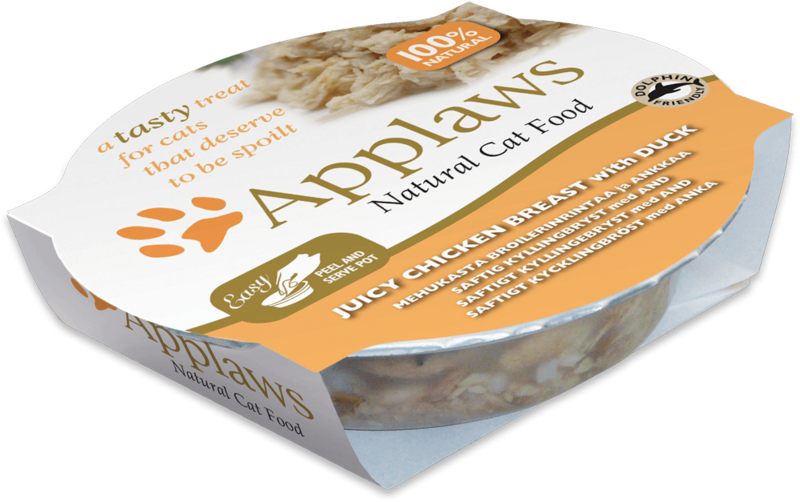 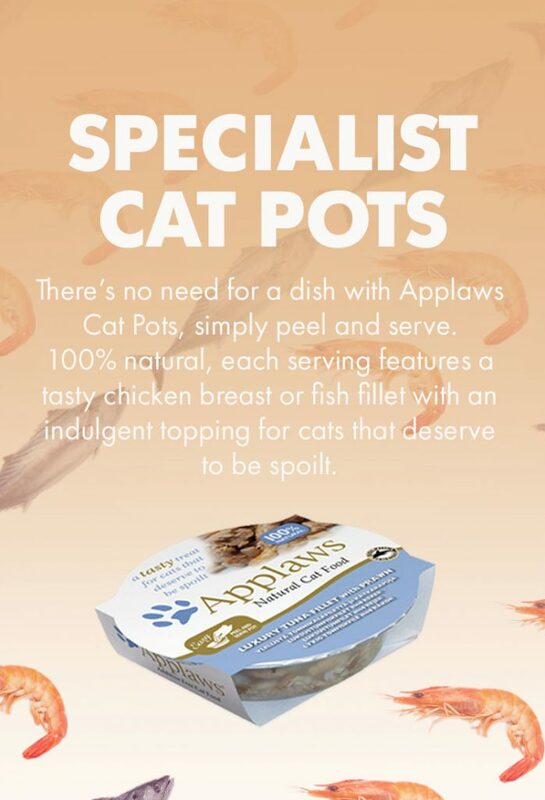 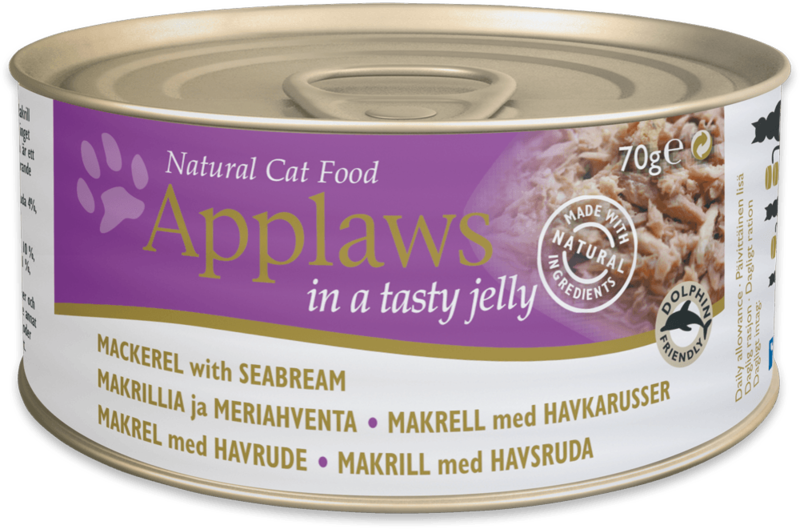 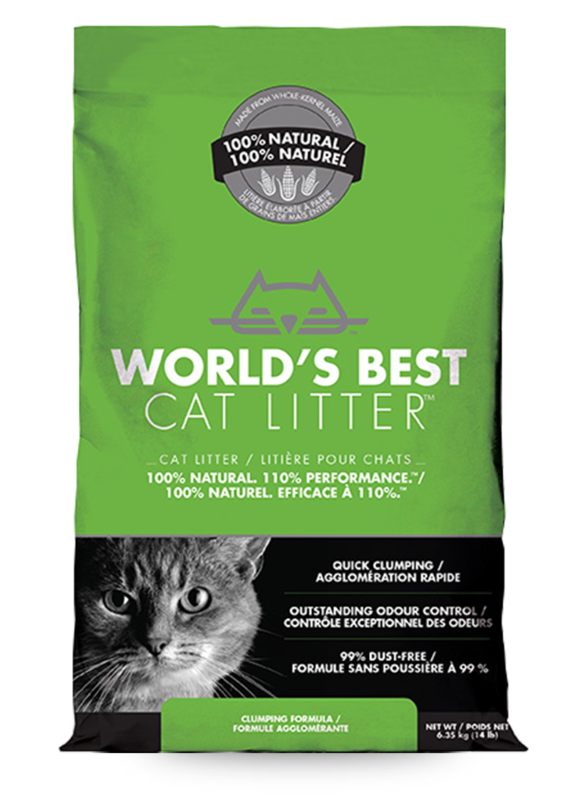 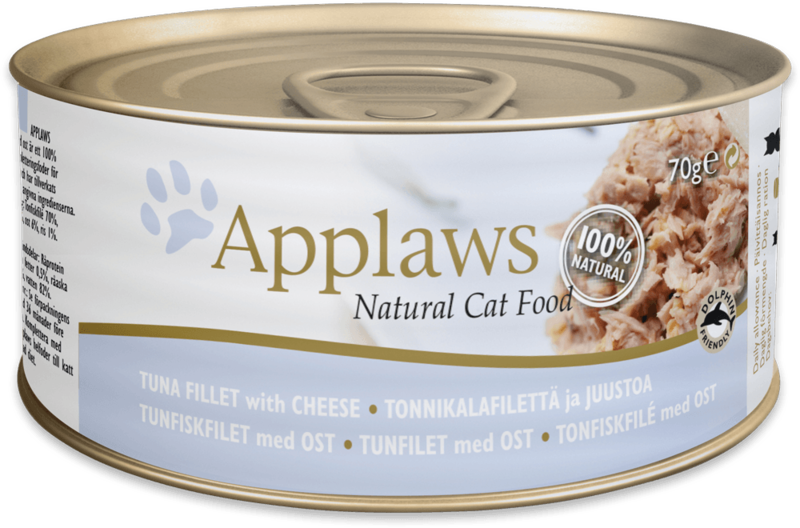 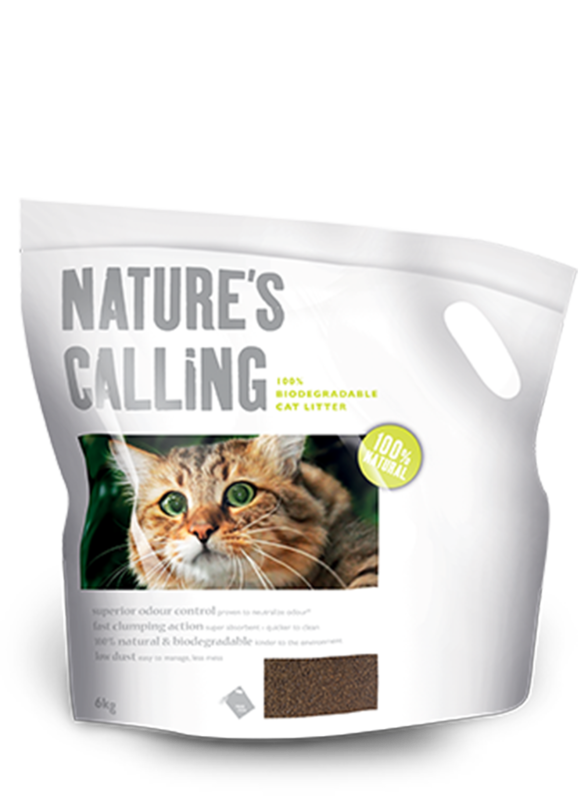 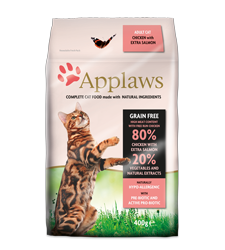 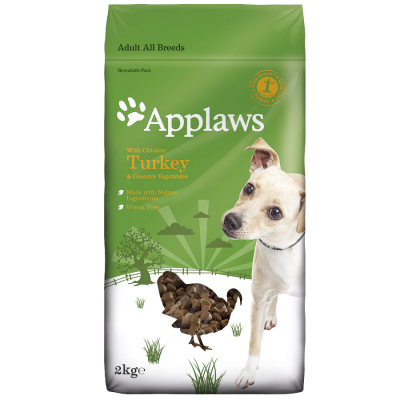 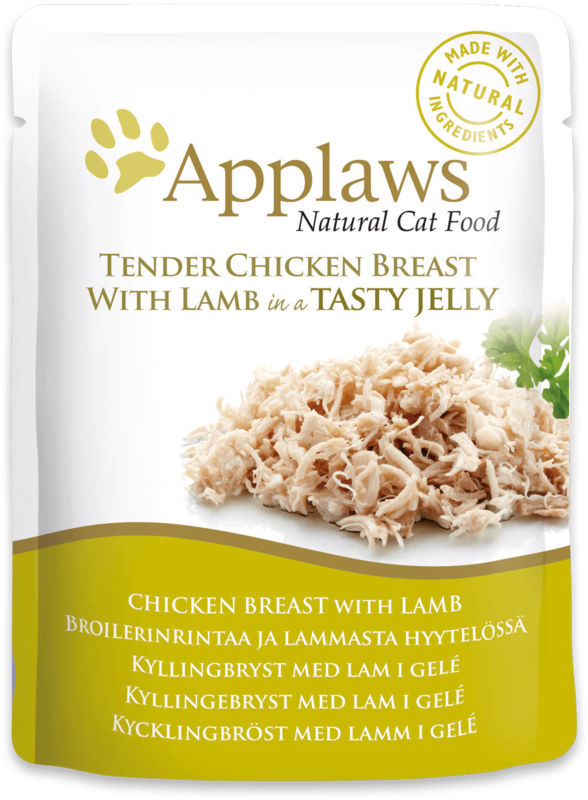 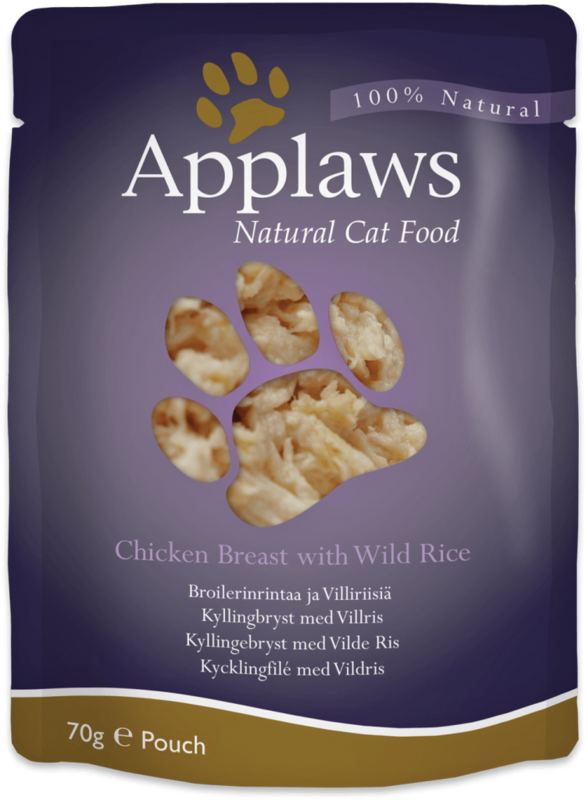 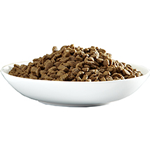 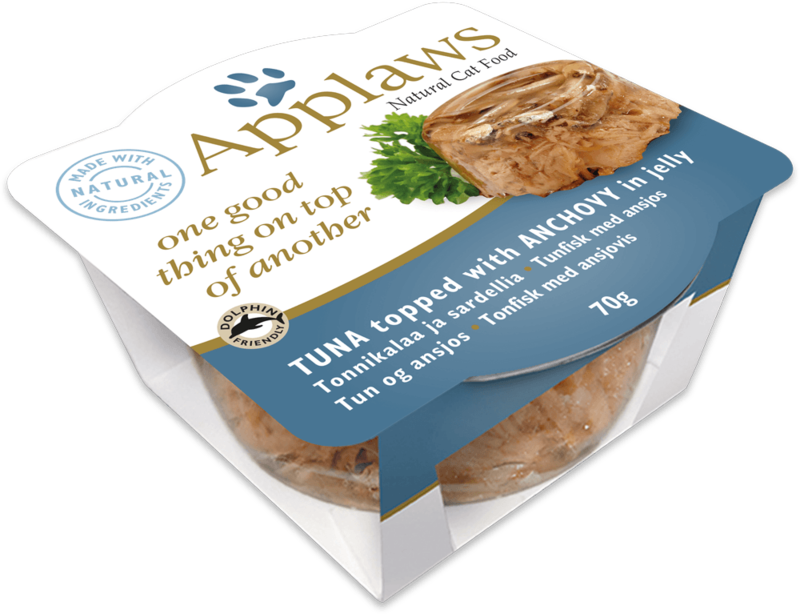 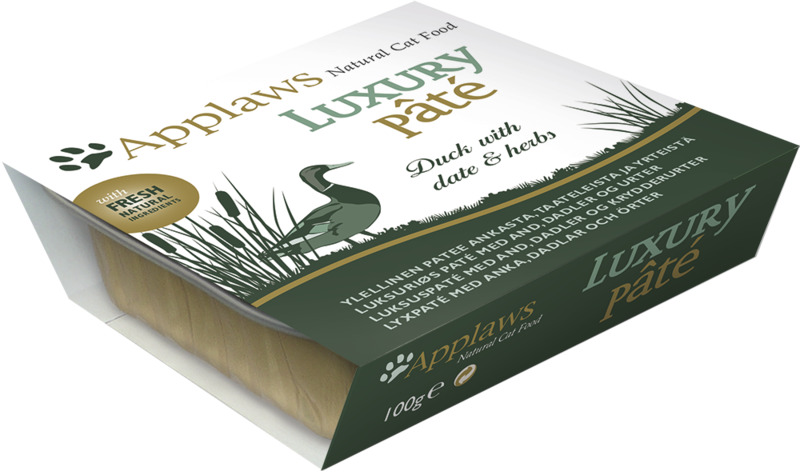 The Applaws Grain Free Dry Cat range includes recipes for Kitten, Adult and Senior Cats – all made with up to 80% chicken. 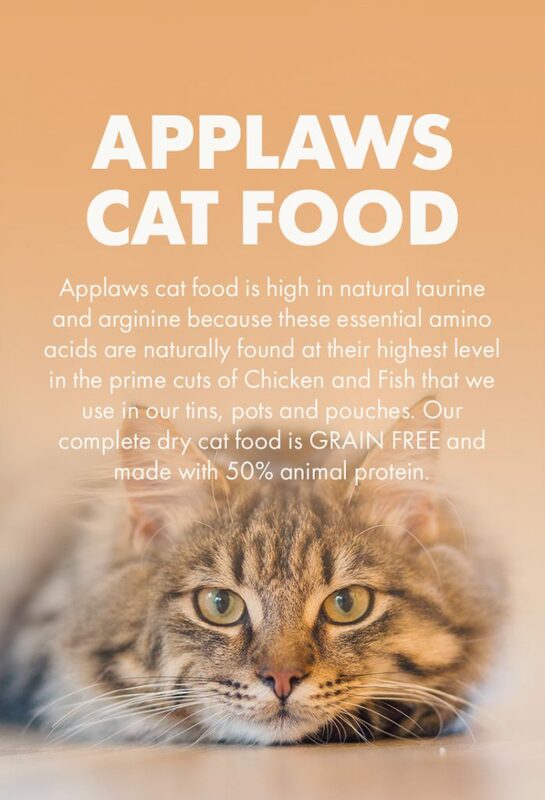 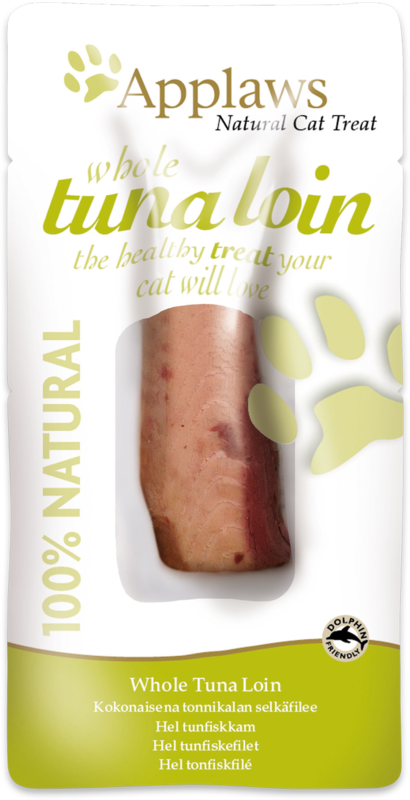 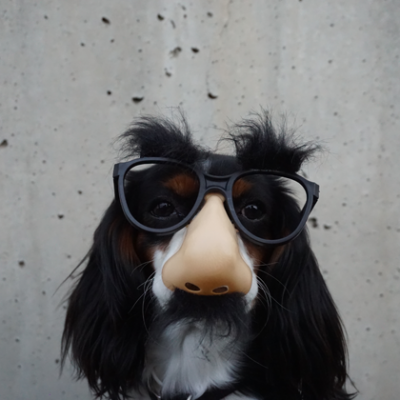 There’s also a single protein fish variety that’s Grain Free too!